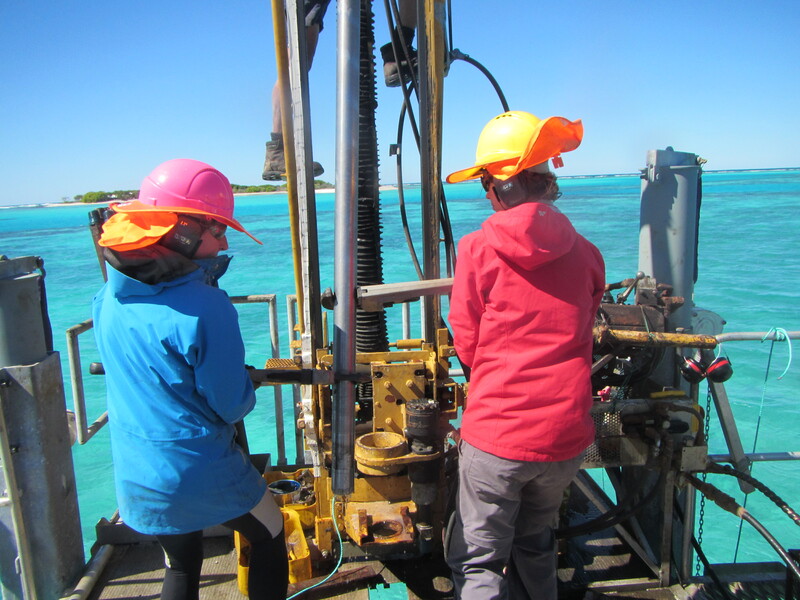 After a day of mobilising reef drilling has commenced in earnest on One Tree. 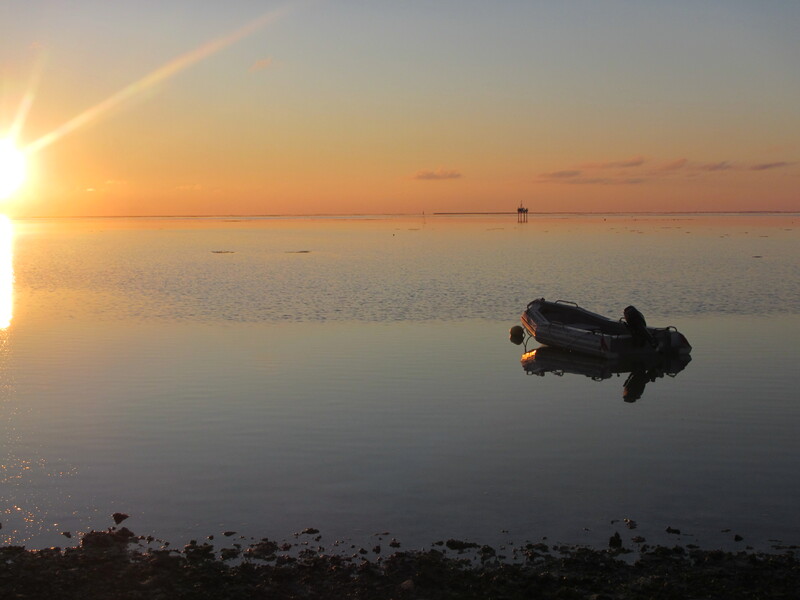 The first site selected was a large patch reef in the lagoon. 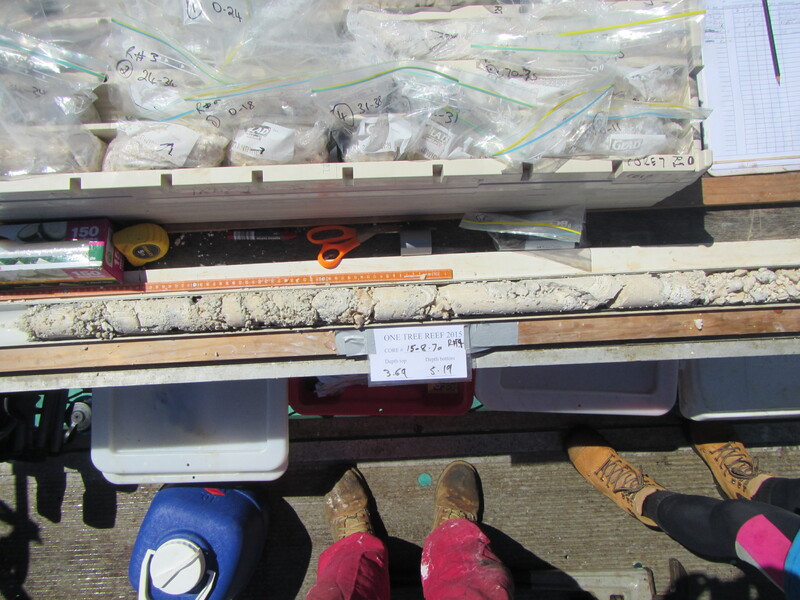 Several cores have been recovered showing some spectacular insitu Acropora and Isopora coralgal frameworks, internal cavities and microbial sediments. 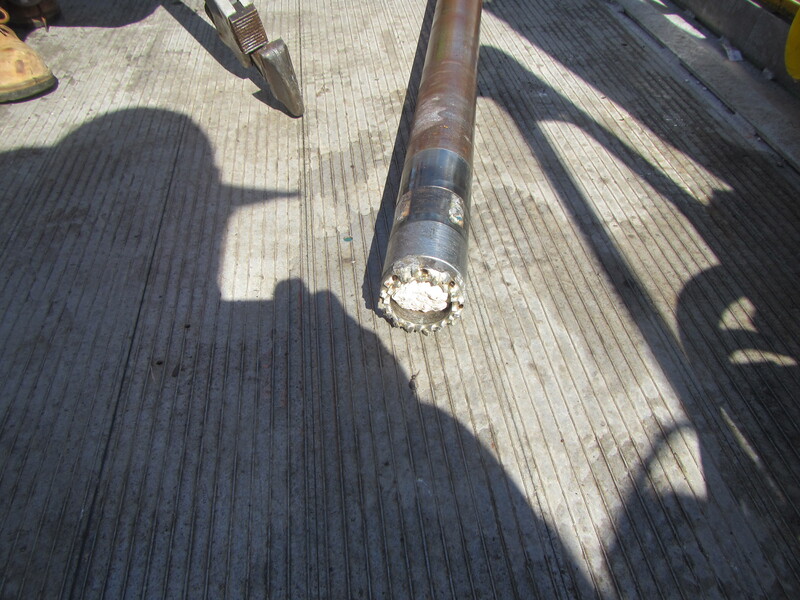 Hopefully the weather will continue to be fine and drilling operations smooth. 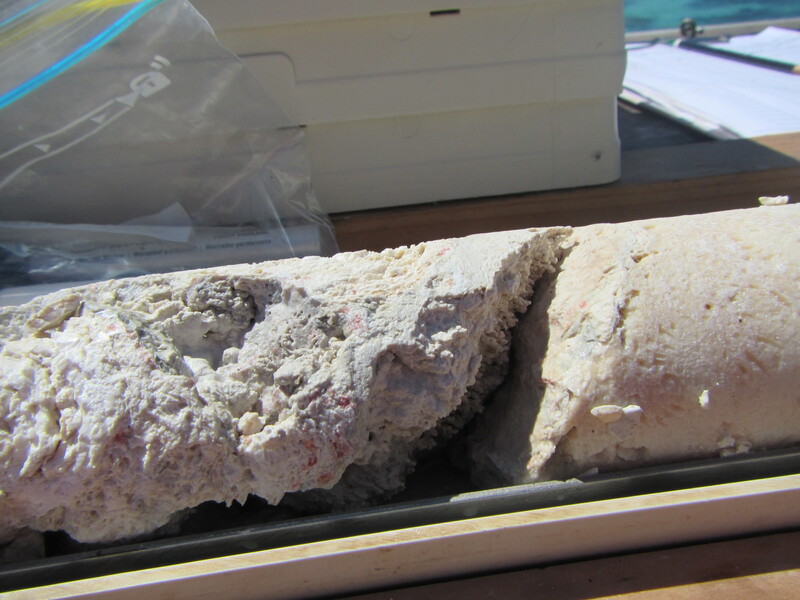 ← One Tree Holocene reef drilling project begins.